Mix the above ingredients and apply on your face and neck. Let it stay for 15-20 minutes and then rinse off with clean water. 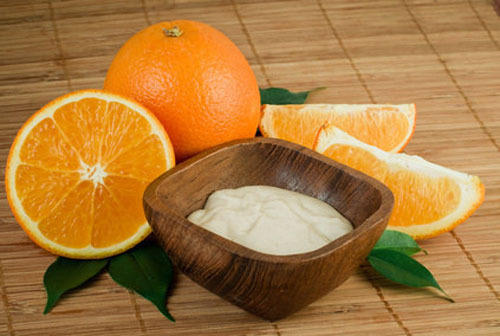 Mix all the ingredients and apply this mask of your face and neck. Let it stay for 15-20 minutes and then rinse off with clean water. First of all wash Strawberries with clean water then crush them with fork. Now mix all the ingredients and apply them on your face as a mask. Leave it on your skin for 15-20 minutes. After it dries, gently rub it off the skin and wash with fresh water. 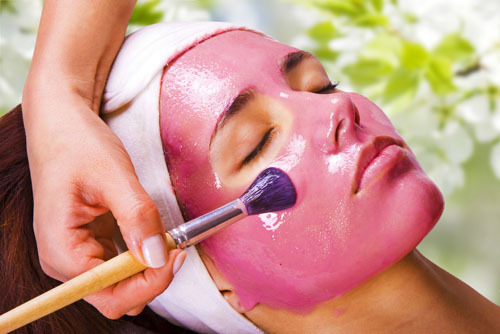 (i)First of all, before applying any fruit mask, properly clean and exfoliate your skin. 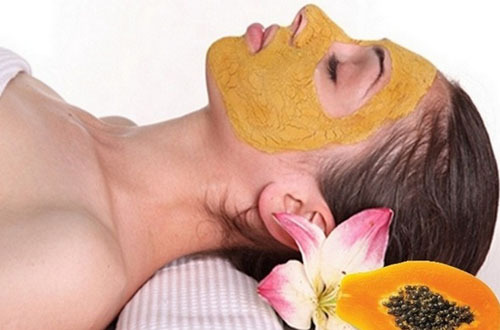 (ii)Relax while you have it on your face, because some fruit masks are very slippery and they may slide off. (iii)A lot of fruits contain citric acid. Lemon, lime and orange (juice) in specific. When you use them in a skin treatment always be careful with how much you use. Too much can cause acid burns.If you have sensitive skin be extra aware with these ingredients. (iv)Always do a patch test on a small area of skin (e.g. behind the ear) to see how your skin reacts to separate ingredients. 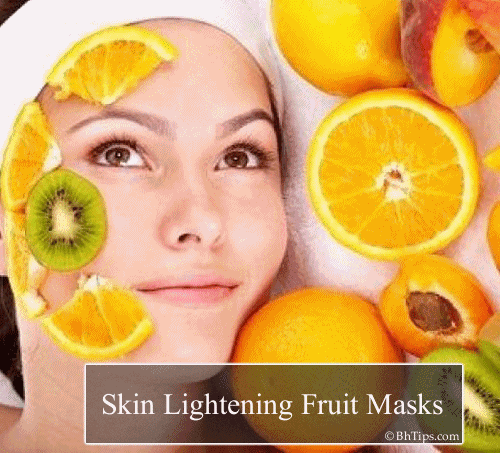 If it creates an allergic effect then avoid that ingredient or fruit mask. (v)Do not use soap for washing the mask. Always use a clean and pure water to remove the mask.